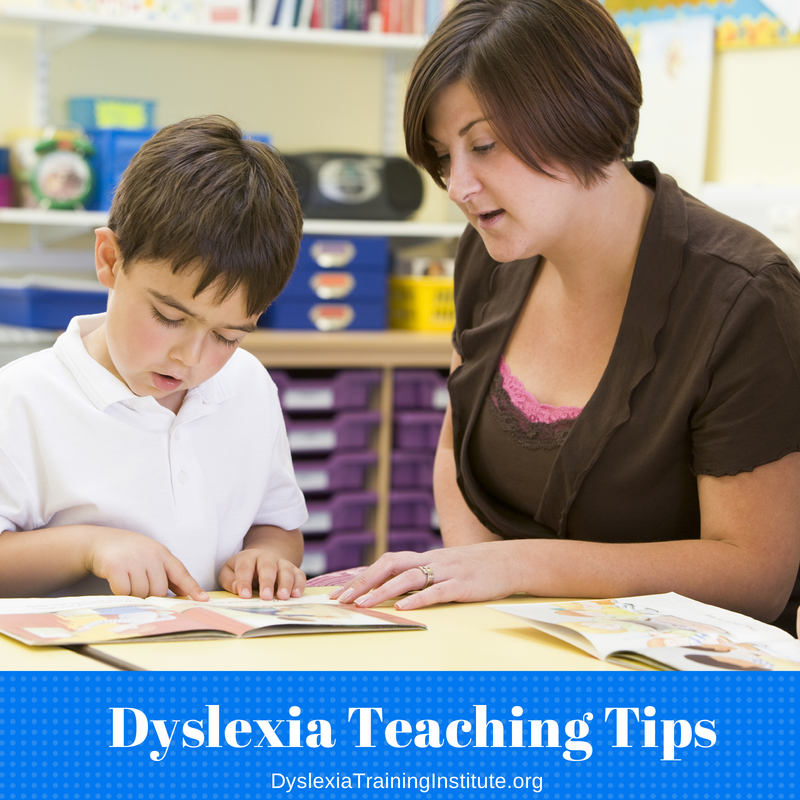 Information regarding the Dyslexia Training Institute and its services and classes. 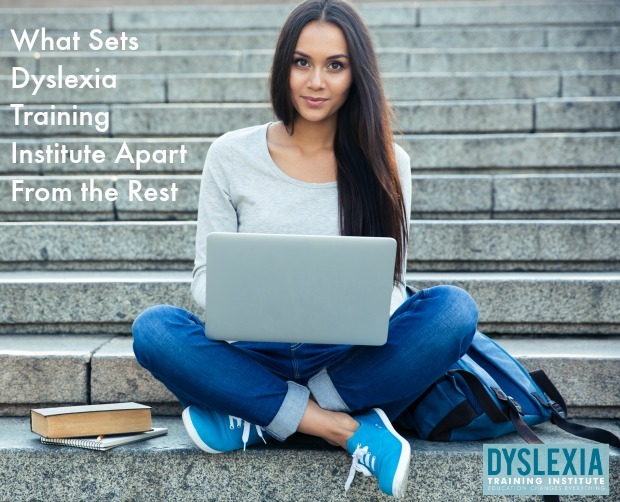 We often get this question: What sets the Dyslexia Training Institute (DTI) apart from other certification programs? This entry was posted in Dyslexia Training Institute on April 21, 2016 by Dr. Kelli Sandman-Hurley. 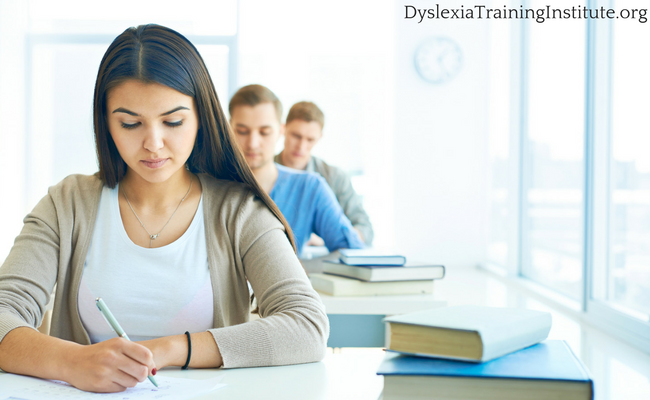 At Dyslexia Training Institute we’re committed to bringing you the best information and support on your journey with dyslexia. Finding the right thing to say at an IEP meeting is a frequent concern for our parents and advocates. 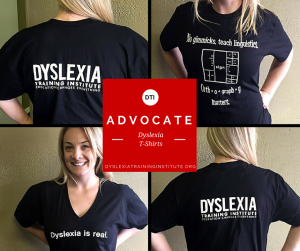 Thankfully, our “Dyslexia is Real.” t-shirts make that a bit easier. To thank our fans for helping us grow our online community, we are giving away a t-shirt that we feel is entirely appropriate school meeting attire. Use the entry form below for your chance to win! Thanks so much for being part of the DTI online community! 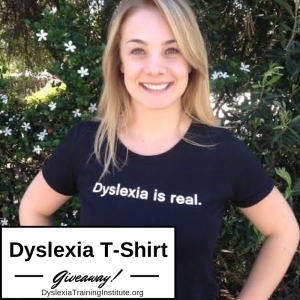 This entry was posted in Advocacy, Dyslexia, Dyslexia Training Institute and tagged dyslexia is real t-shirt, giveaway on July 26, 2014 by Dr. Kelli Sandman-Hurley. 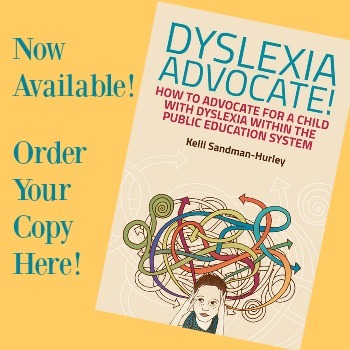 This entry was posted in Advocacy, Community Events, Dyslexia Training Institute and tagged advocacy, dyslexia on December 31, 2013 by Dr. Kelli Sandman-Hurley.